Potential conflicts of interest come in all shapes and sizes. For compliance officers at enterprise financial firms, one of the most common is employees' private investments. Like personal trading and outside business activities, private investments that collide with a company's code of ethics or financial regulation can cause problems for not just the firms involved but for individual employees, as well. It's in the best interests then, of all concerned, that someone at the firm is keeping an eye on such things. And like with so much else in the data age, software can be the key to successfully managing this information-tracking challenge. Here's the step-by-step of how a good compliance platform can help. 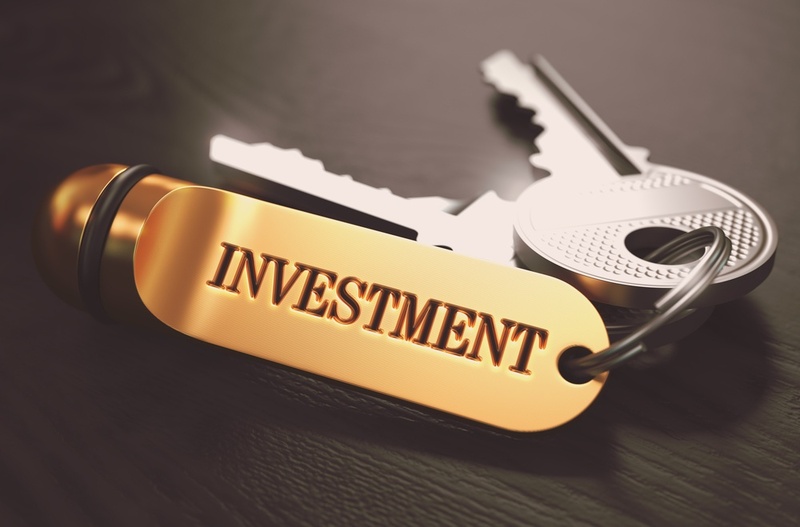 Pre-clearing private investments is the simple yet inspired idea that before an employee puts any money into a personal investment, that person is required to first check with the firm to make sure the investment doesn't conflict with any internal or external rules or regulations. Compliance software automates this otherwise manual process, with the employee logging into the web-based compliance platform, filling out a pre-clearance request form, and awaiting a system-generated approval or denial. The software can make this decision quickly and accurately because your firm's code of ethics and master list of investing do's and don'ts was programmed into the platform's rules engine upon system setup. For maximum accuracy in such decisions, a platform that integrates data from your HR system is preferred, so all pertinent employee records are taken into account. This should include historical business-activity records. A compliance platform should also allow easy update of changes in employees' investment positions, as this is inevitable. Finally, in cases where a quick approval or denial isn't possible—perhaps because the request falls into a pre-designated gray area—good software will automatically trigger a multi-level review process you design. A portion of the data your compliance software should be taking into account when it's making its automated decisions, or triggering the review process, is certifications and attestations. At intervals you determine, good compliance software will collate all germane data on each employee into an attestation or certification for them to check and approve. Approved certificates should be stored by the system for future reference, to be viewed or downloaded by your compliance team at will. What do these otherwise pro forma documents have to do with surveillance? Well, they're far more than just your firm's proof of regulatory rigor. They're also pieces of the puzzle a compliance officer may find very useful in determining who's in violation of what. And if you do come across suspicious activity and decide it warrants a closer look, a good compliance platform will allow you to successfully manage your case: collating data and evidence, and allowing you to add case annotations and make assignments for further investigation and final resolution. After all is said and done, the entire cycle of each case should be recorded, with management reports available to help identify trends and support the investigative process. Of course, most compliance solutions will allow you to generate reports. But it's the quality of the reports that really matters: ideally allowing compliance officers to get at exactly the kind of sorted and sifted information they need to spot conflicts of interest, manage them, and keep upper management properly informed. Look for software that gives this kind of 360-degree view of employee behavior and activity. Software that allows for easy searches for specific data in any field, and that allows for the export of that data for further analysis. Sophisticated visualizations, graphs, and charts should be a given. This will make the volumes of data a compliance officer is required to deal with easier to interpret and compare. Look for a system that offers a large suite of standard reports as well as the ability to create custom ones. Look for a system that offers the capacity to distribute reports automatically and at customizable intervals. Finally, reports that can be displayed in-app, saved for later use, or exported to Excel spreadsheets should also be no great feat for any piece of modern compliance software. StarCompliance has been writing and developing compliance software and optimizing compliance programs for clients for almost 20 years. We operate in more than 50 countries, have hundreds of thousands of individual users around the globe, and specialize in conflicts of interest and market abuse detection. Find out what we can do for you. Book a FREE demo now.